Cabin Magic consists of a heated 60x46 log building, (with restroom), ½ acre of open area with beautiful landscaping and views plus a one acre area for parking. 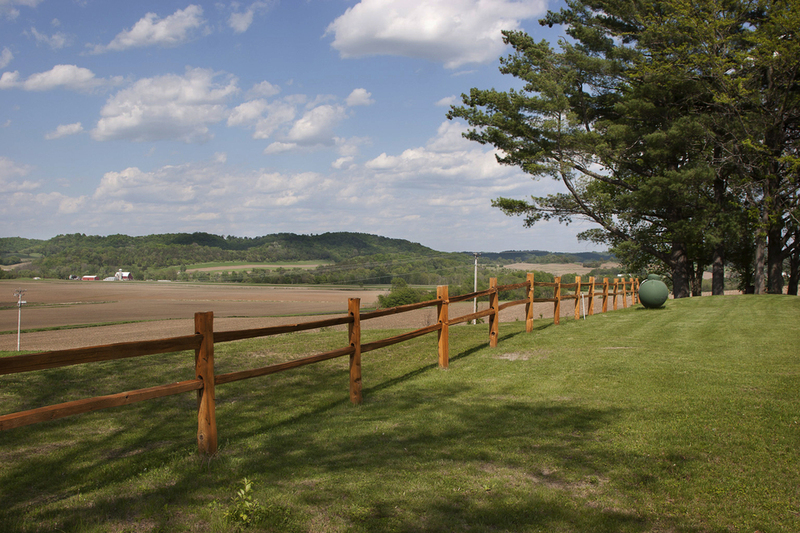 We are located in rural South West Wisconsin near Richland Center and Muscoda. This is a unique place for weddings, receptions, reunions, parties and other indoor/outdoor special events. 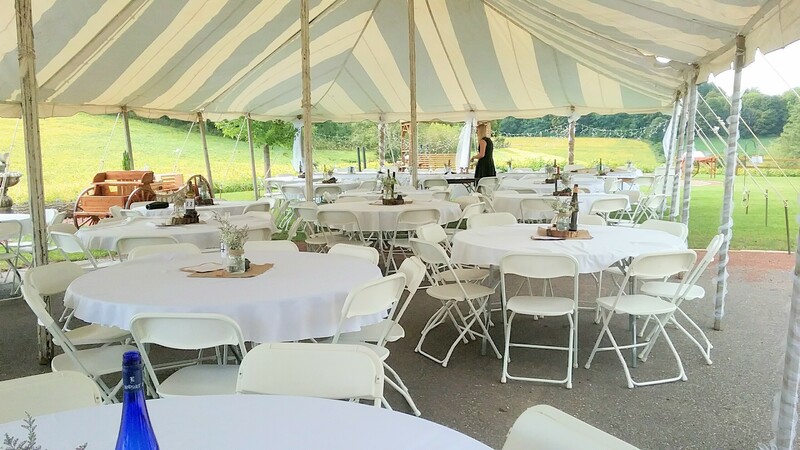 Cabin Magic has enough tables and chairs to accommodate over 300 guests and there is plenty of room for a large rental tent. 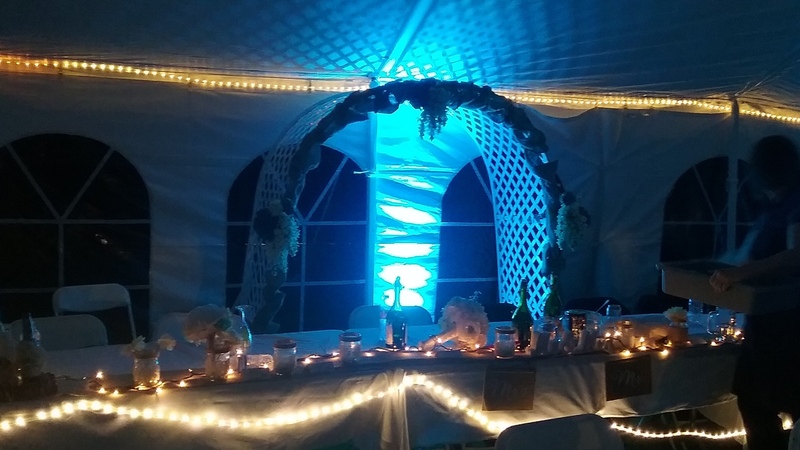 The rental fee includes the use of tables, chairs, tablecloths, napkins, silverware, plates, cups, bar, arches, fountains, podium, Shepard hooks, wicker gazebo, fire pit and more! Bring food in or have it catered, so you can create your “perfect day”. We are booking events now for 2019 and beyond, and rental rate will be $2,000 for weddings and receptions. Specialty pricing is available for other smaller events such as reunions, graduations, etc. 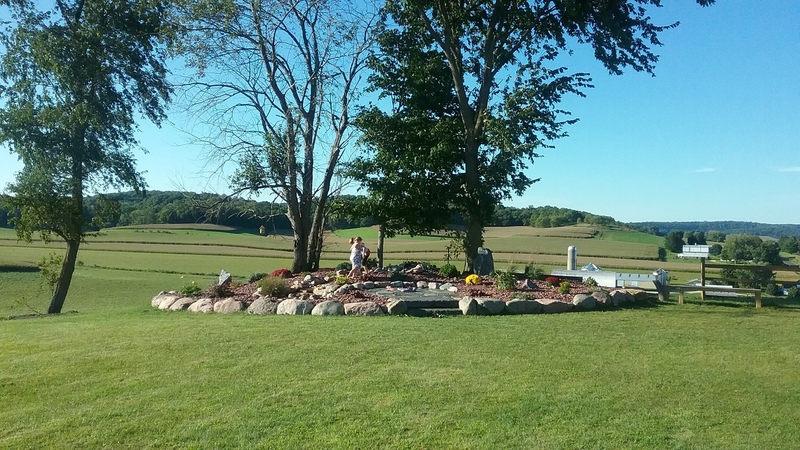 Cabin Magic is located south of Richland Center, near Muscoda, Wisconsin in the beautiful valley of the Wisconsin River. Secluded in the north woods, we offer a unique setting for your special event, wedding ceremonies and receptions, parties, reunions or anytime family and friends get together. Our modern, up-to-date features all the facilities you expect with the privacy you want. Contact us today for more information! Copyright ©2019 Cabin Magic LLC. All Rights Reserved.